Rangers Valley is the premier long fed beef operation in Australia. The 32,000-head feedlot is a state-of-the-art facility twice awarded the prestigious Feedlot of the year. Rangers Valley beef is 100% all natural - free of antibiotics and growth hormones. We bring in all their main loin cuts as well as secondary cuts. 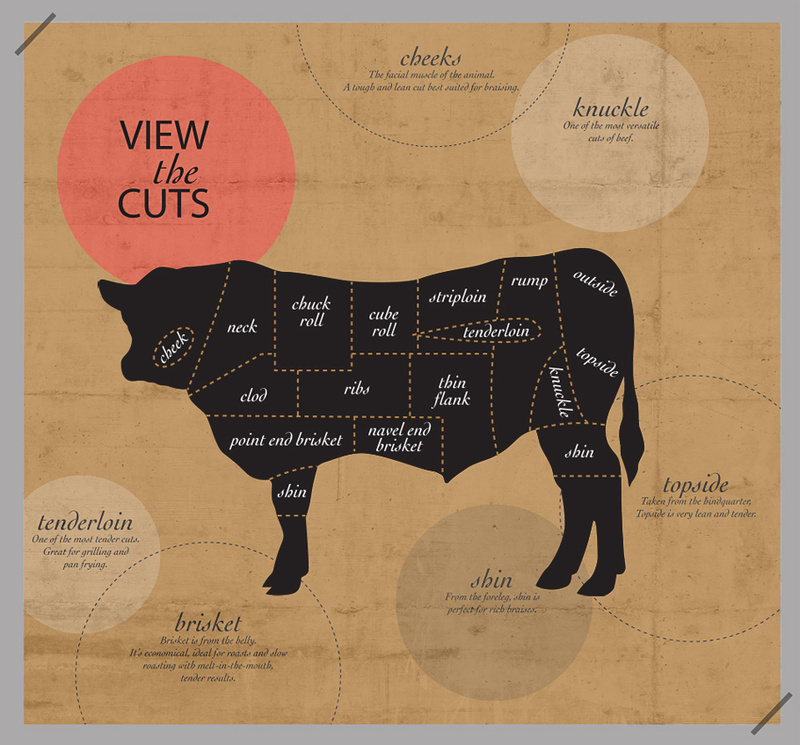 We custom cut their shortloins to offer Porterhouse and T-bone steaks. Their long fed program ensures that their Black Angus cuts are tender and have an over than average marbling. The Wagyu cuts we bring in are excellent in quality and include all loin cuts of different grades as well as shortloins which we can custom cut into Wagyu Porterhouse and T-bone steaks. Spiess Australia was founded in 1996 as a subsidiary company of the Albert Spiess AG in Switzerland. A company with a century old history (Est. 1906) and an unbreakable commitment to manufacture high quality smallgoods. The Company is owned by Albert Spiess who is operating the Spiess Group in the third generation. 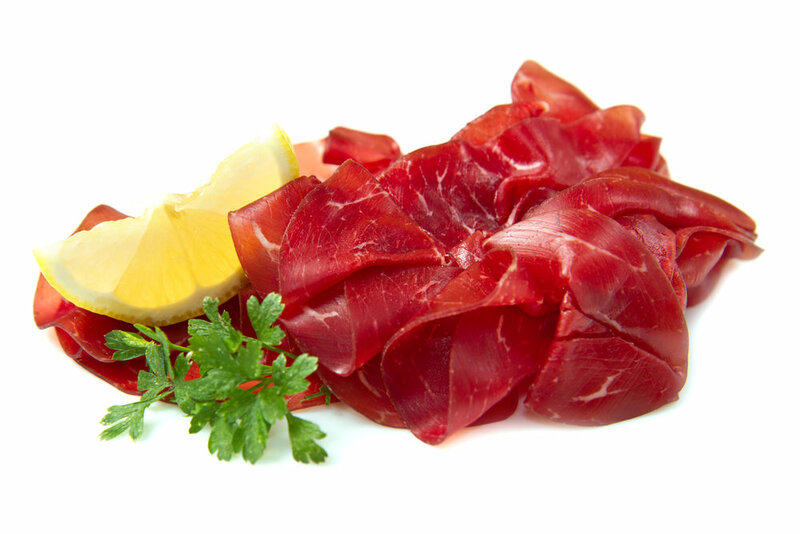 Spiess Australia are experts in the production of air dried meat specialties, such as Prosciutto, Coppa, Grisciutto (air dried beef) and Bresaola Beef. They are also the only company in the world able to offer its customers the most luxurious air dried meat specialty ever made, our air dried Beef Wagyu.